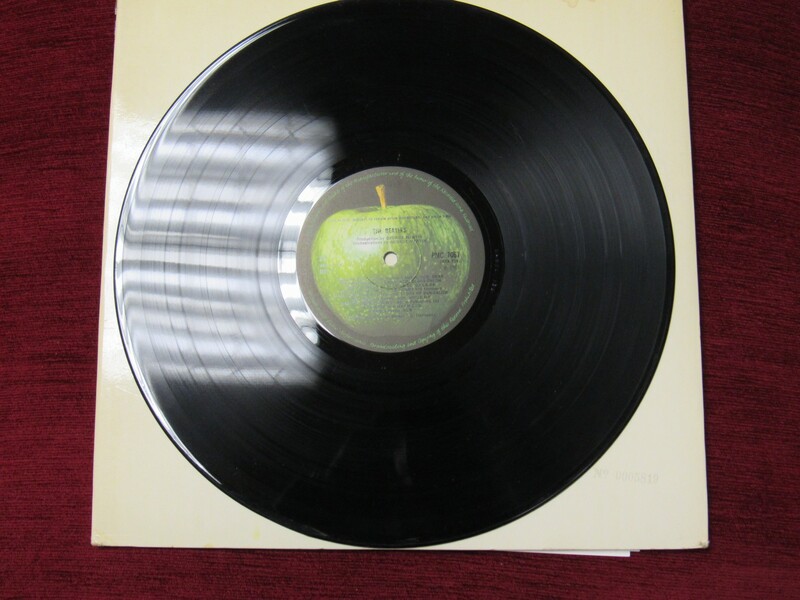 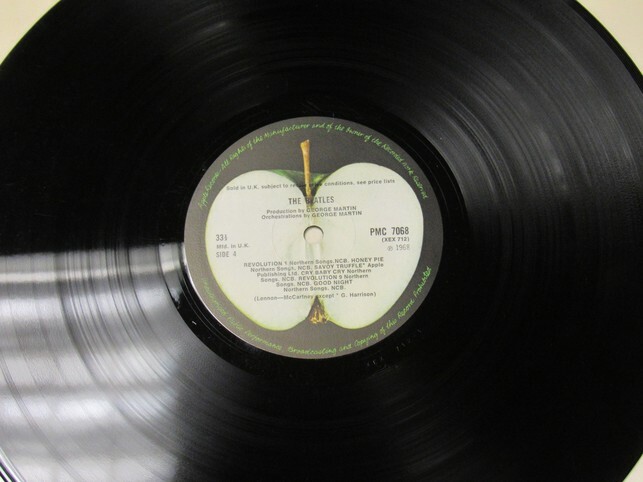 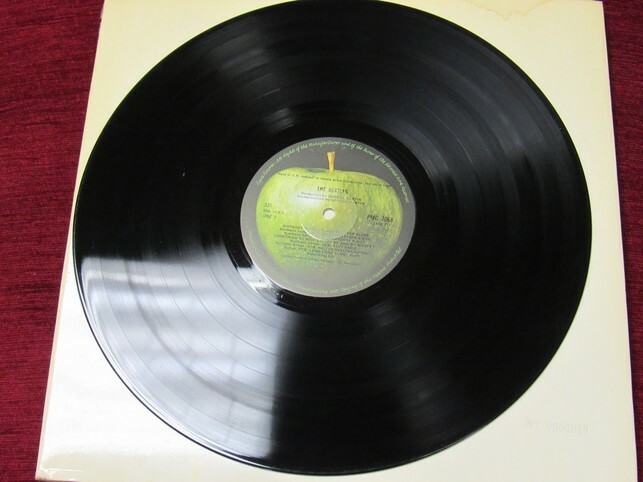 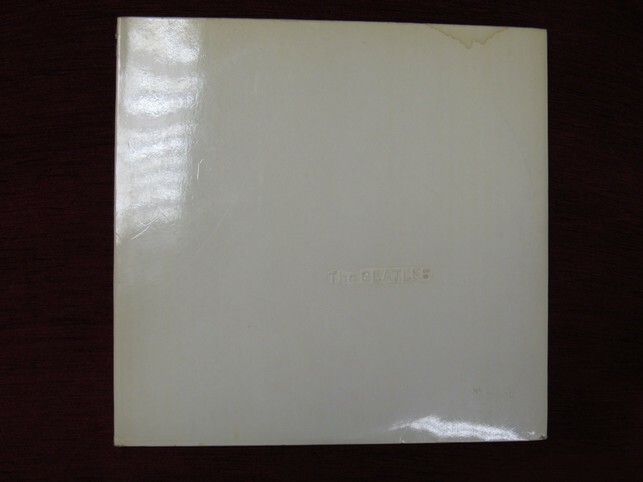 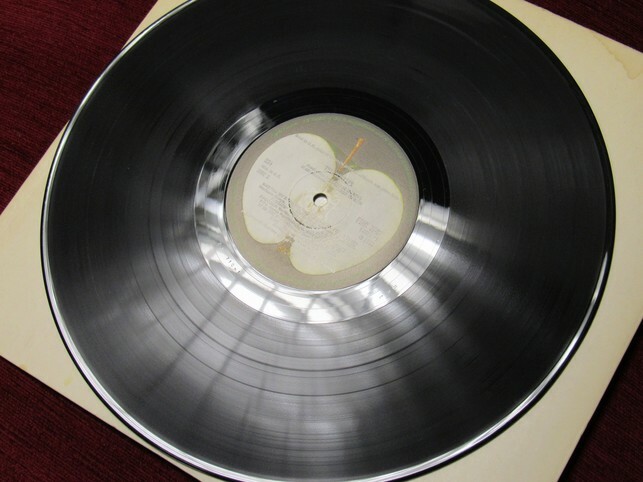 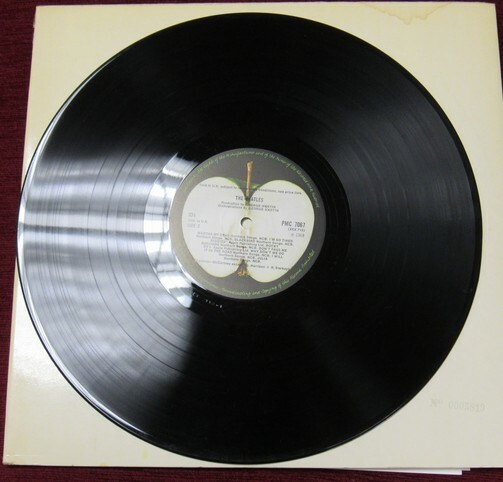 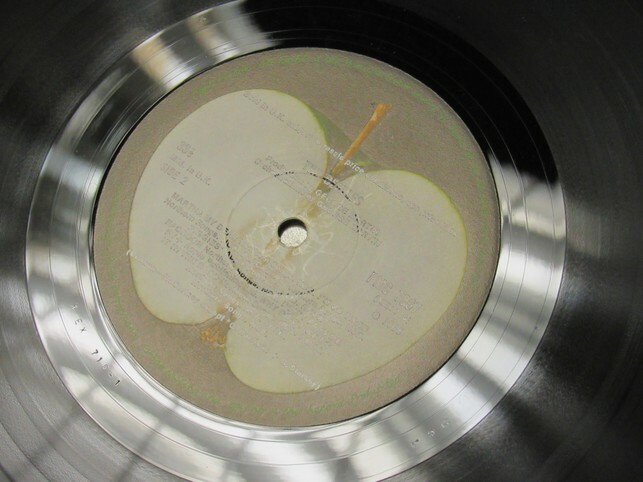 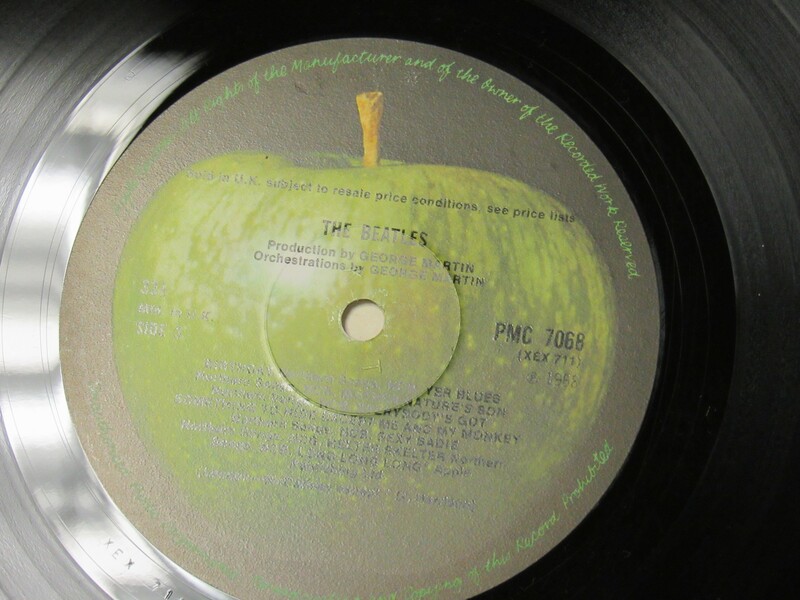 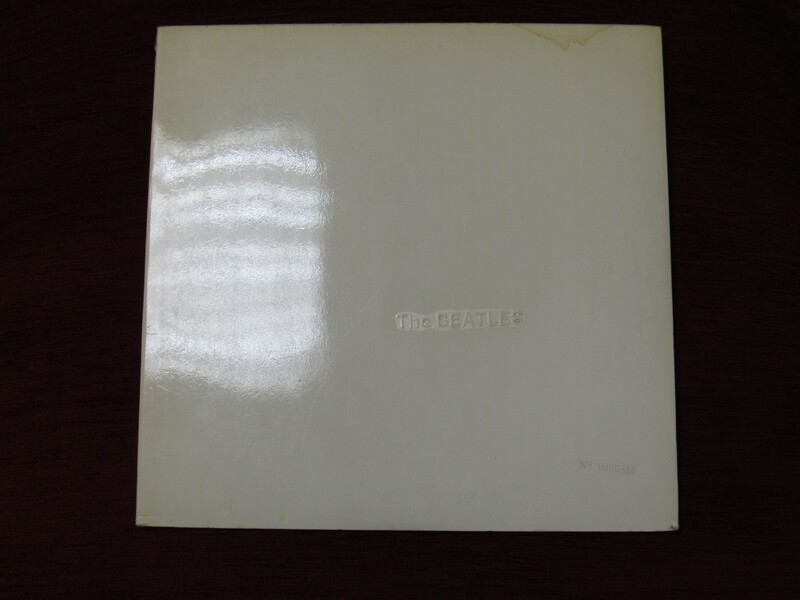 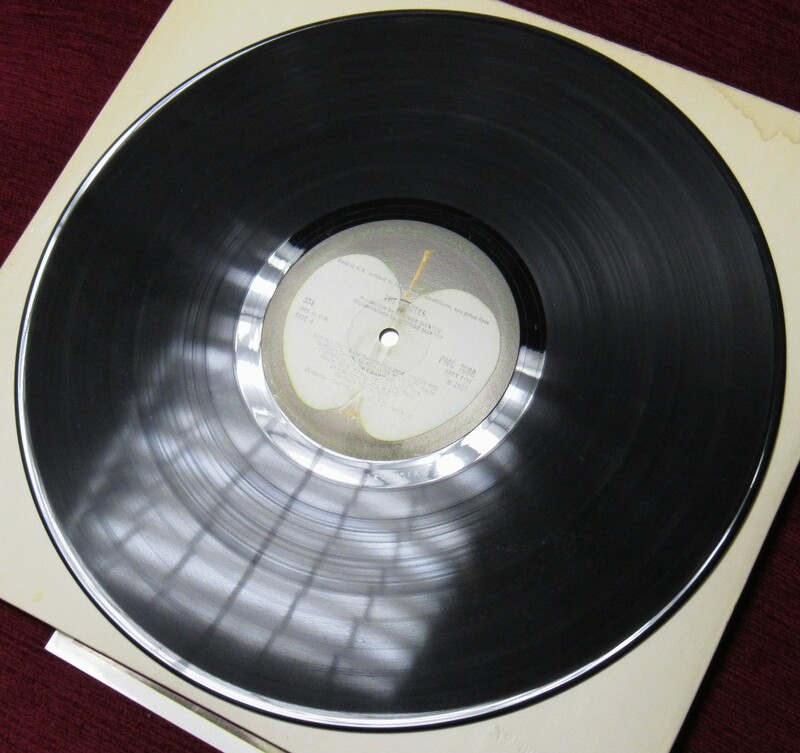 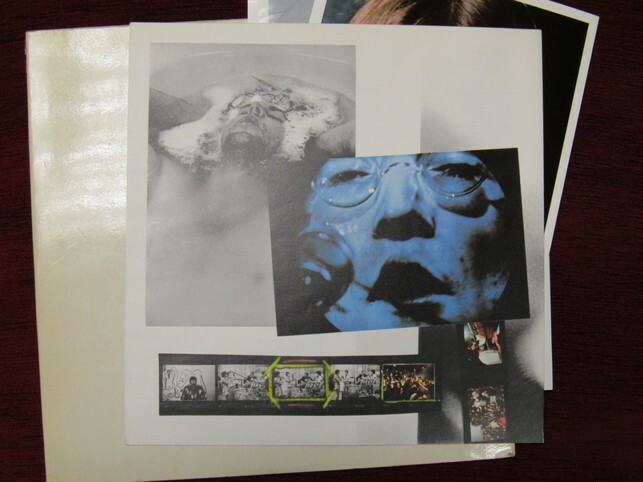 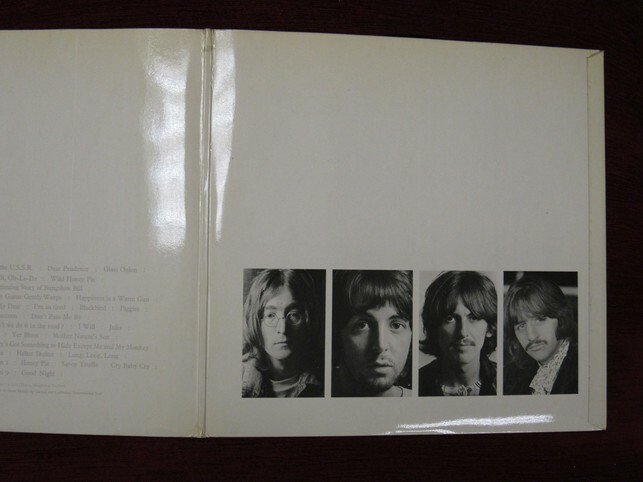 This is a super low number White Album in fabulous condition. 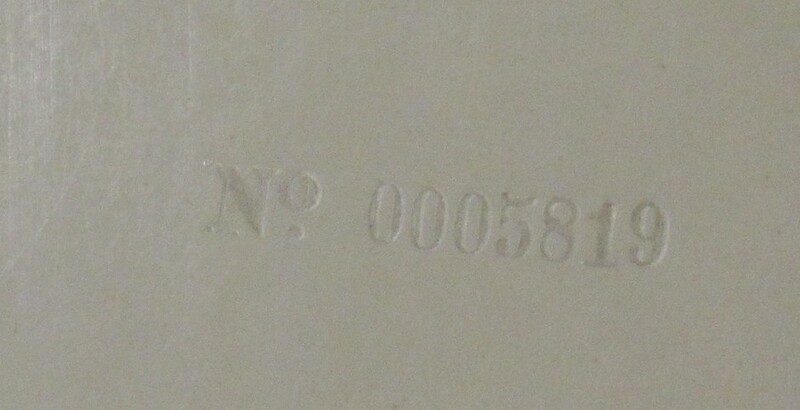 It is number 0005819 mono. 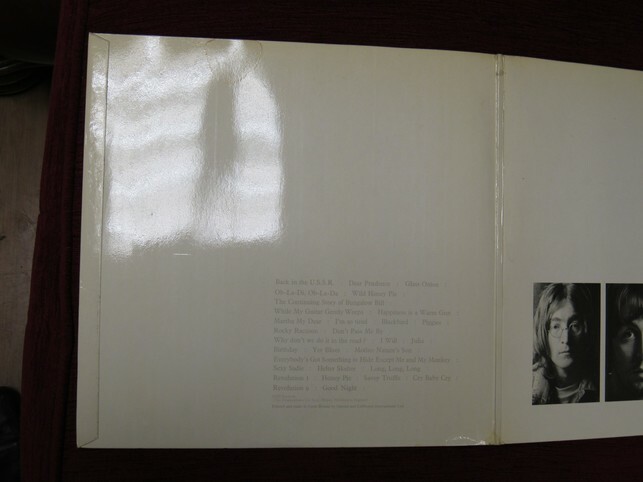 The sleeve is in beautiful condition - having only a couple of light stains, as shown in the photos. There are no marks or scuffs and the top openings are solid and not frayed. 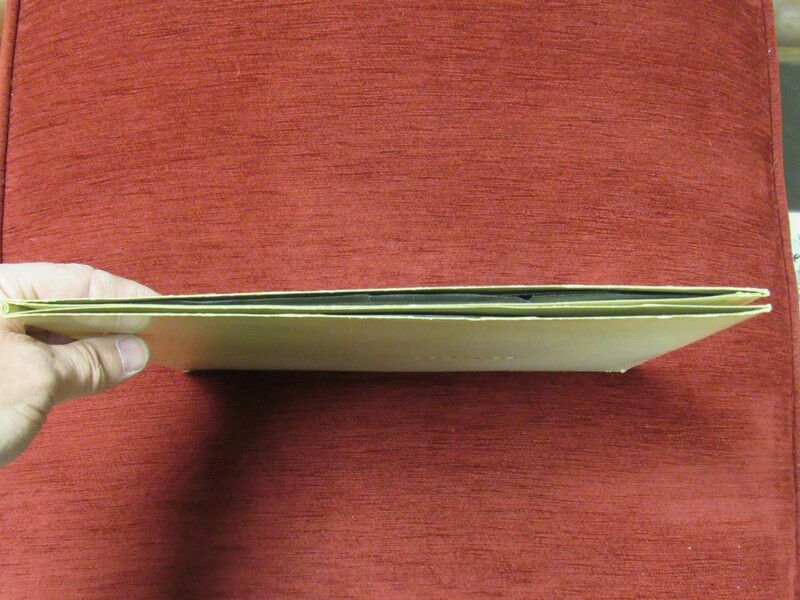 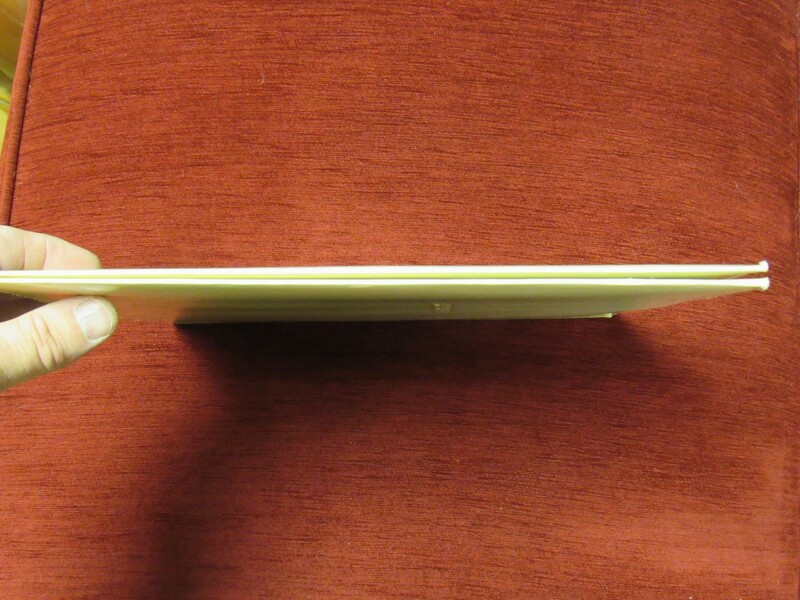 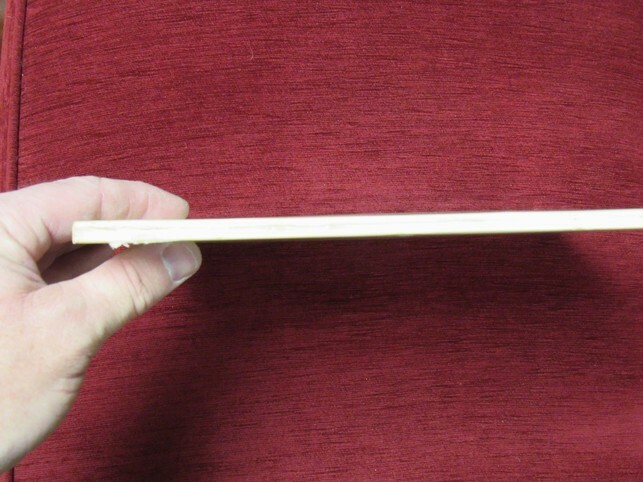 The spine has some wear but is rigid and clean. 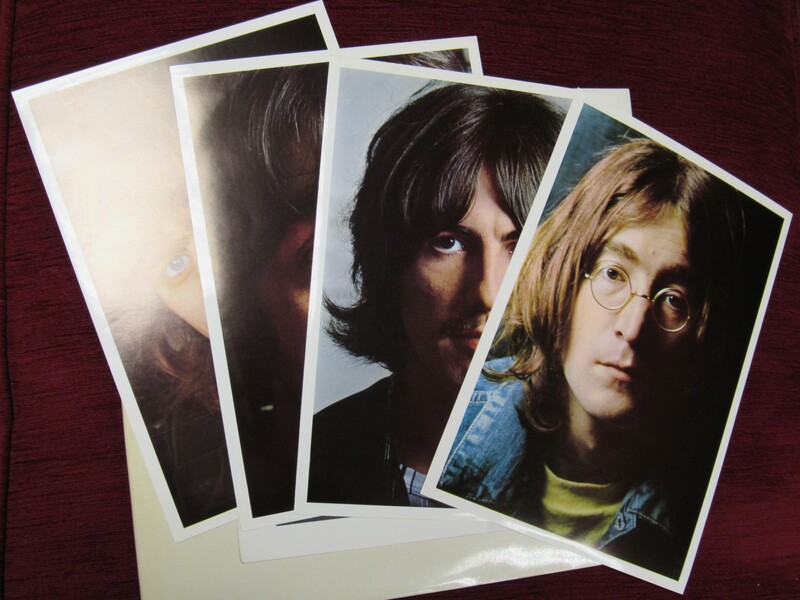 The labels are beautiful. 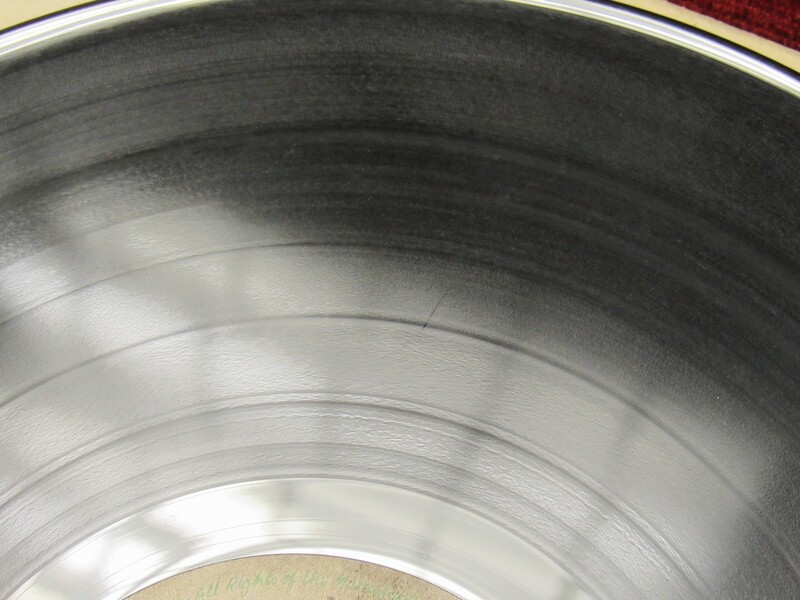 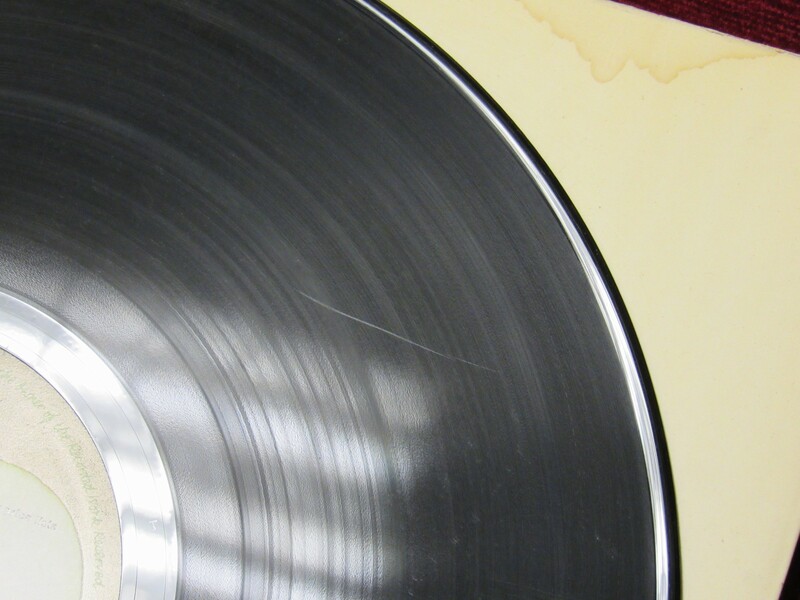 The vinyl is almost mint, except in a couple of instances where there are surface marks. 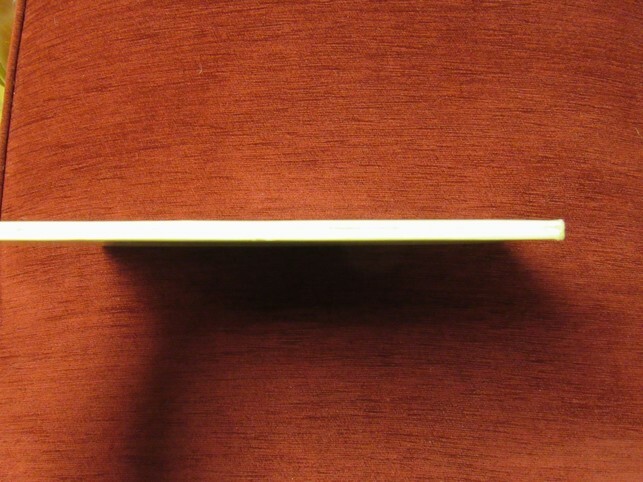 These instances are photographed below. 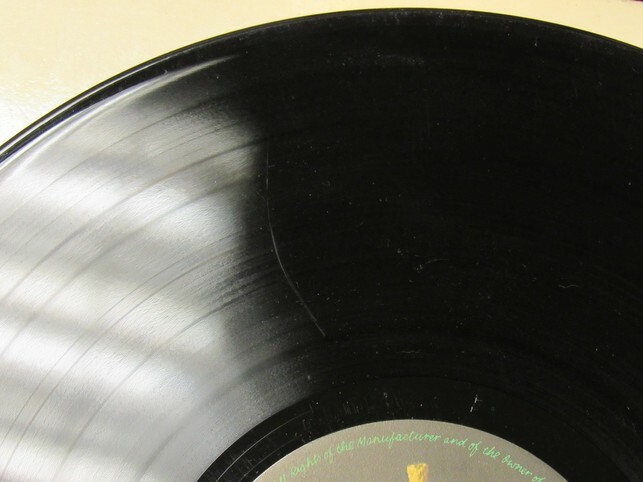 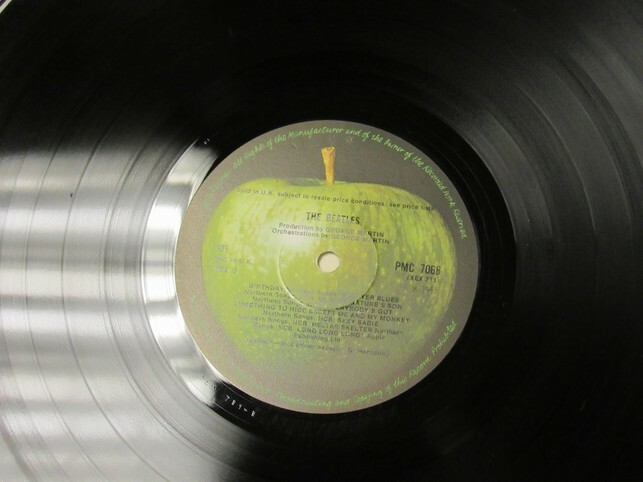 Otherwise the vinyl is like new. This record has clearly hardly been played. 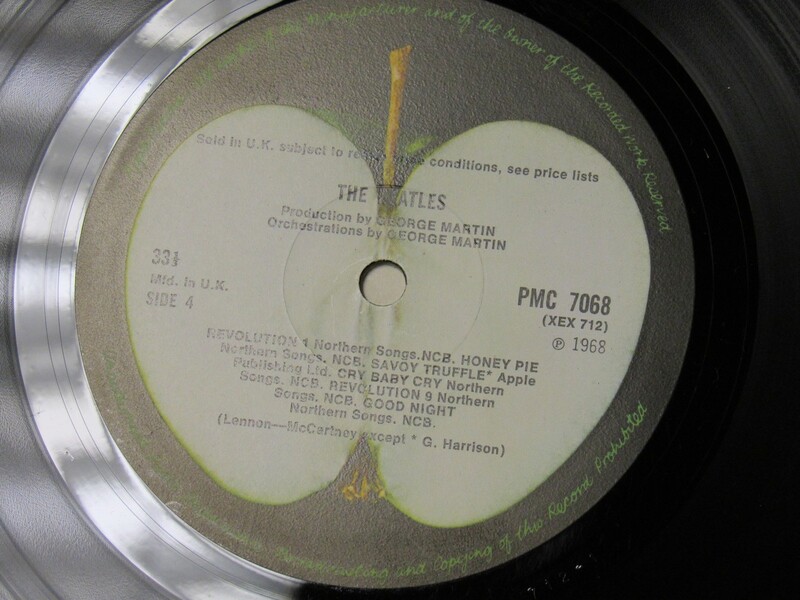 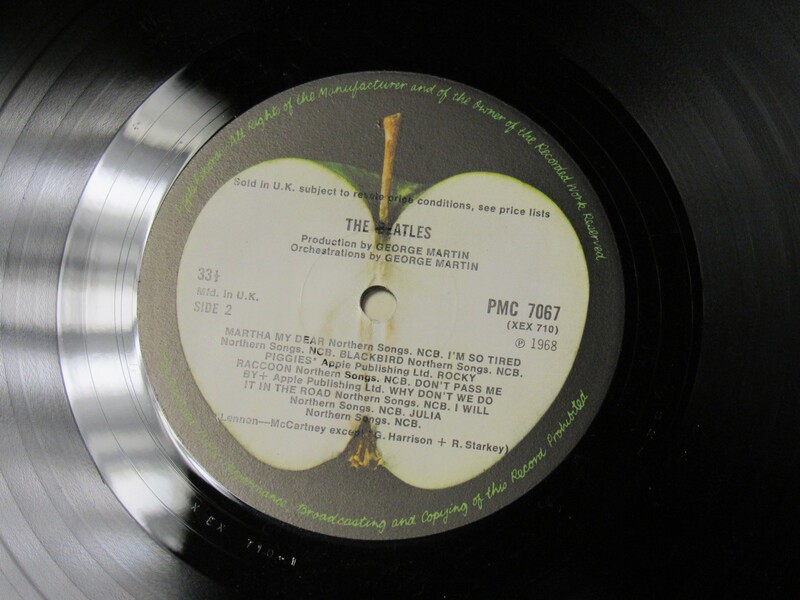 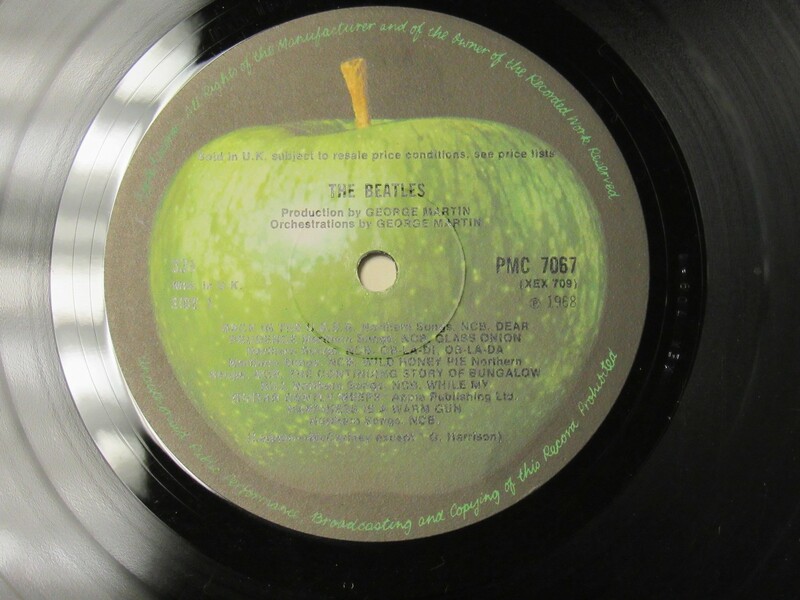 As with most near mint Beatles items, the owner was either an audiophile or not a Beatles lover.